If you’ve ever wondered what it’s like in the Museum after everyone has left (well, almost everyone) and we’ve put the mummies to bed, this Membercast episode will give you a taste! 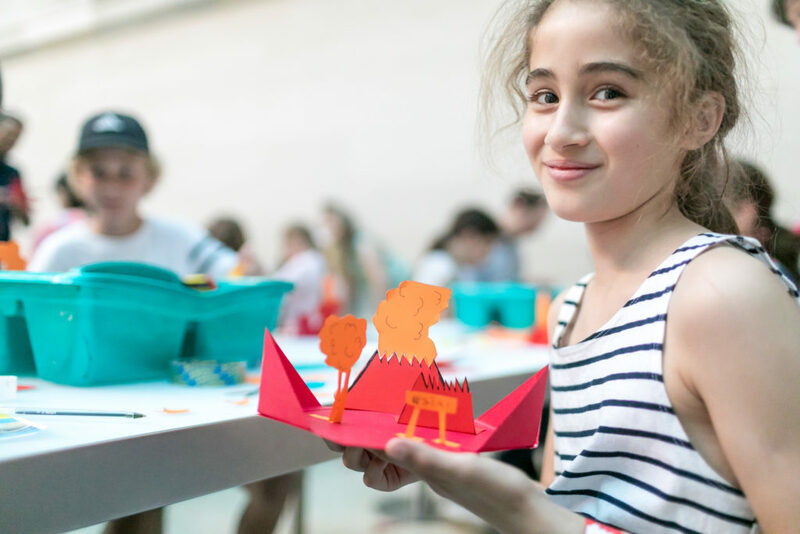 Although Iszi is a proper grown-up with a wealth of life experiences, she was excited and nervous about this adventure – take a listen to hear how she fares spending a night at the Museum! 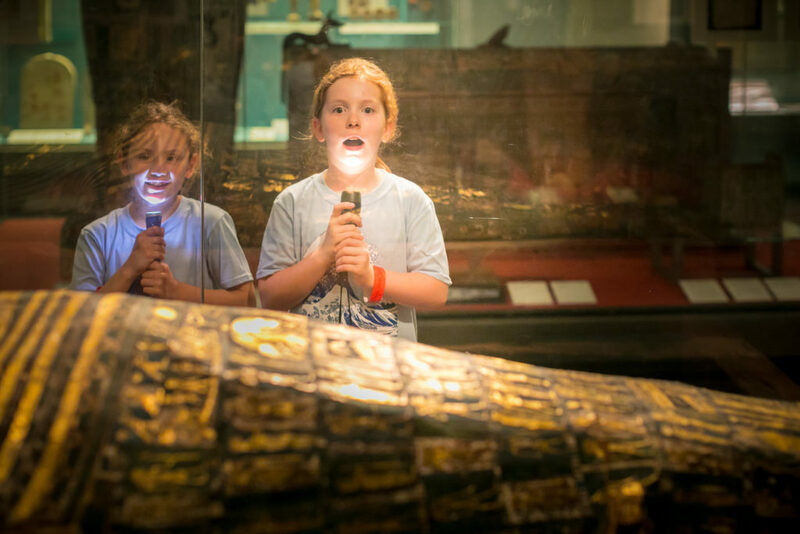 Sleepovers at the British Museum are available to Young Friends, a programme for children aged 8–15 years old. The next sleepover, themed around the artist Hokusai, takes place on 22 and 23 July 2017. Find out more about Young Friends and read our sleepover FAQS. Sleepovers are subject to availability and a ticket fee.